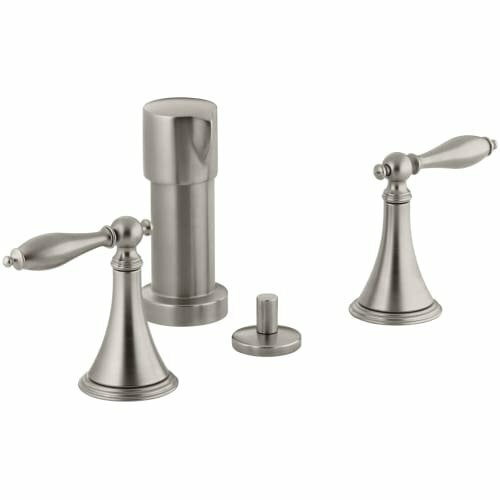 K-316-4M-BN Finish: Vibrant Brushed Nickel Pictured in Polished Chrome Features: -Lever handles with insert options meet ADA requirements. 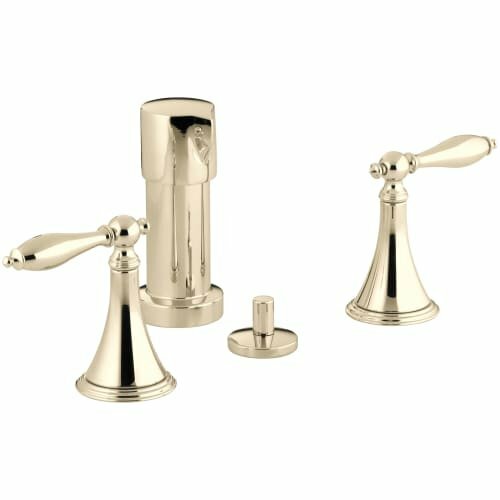 Construction: -Solid brass construction ensures years of reliable performance. 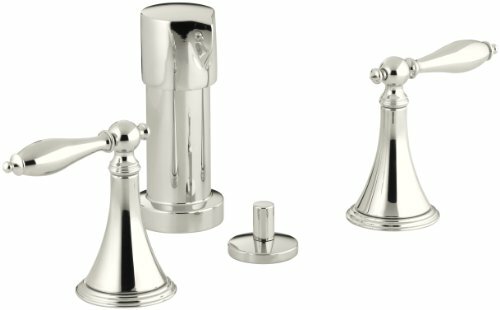 Dimensions: -Overall dimensions: 5.75'' H x 5.75'''' W x 14.38'' D.